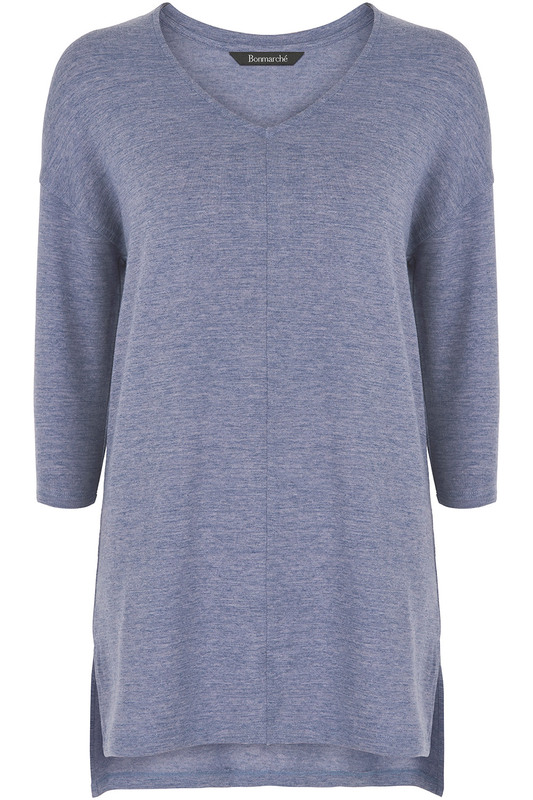 With its relaxed shape and soft textured fabric, this tunic is ideal for popping on during the warm months. 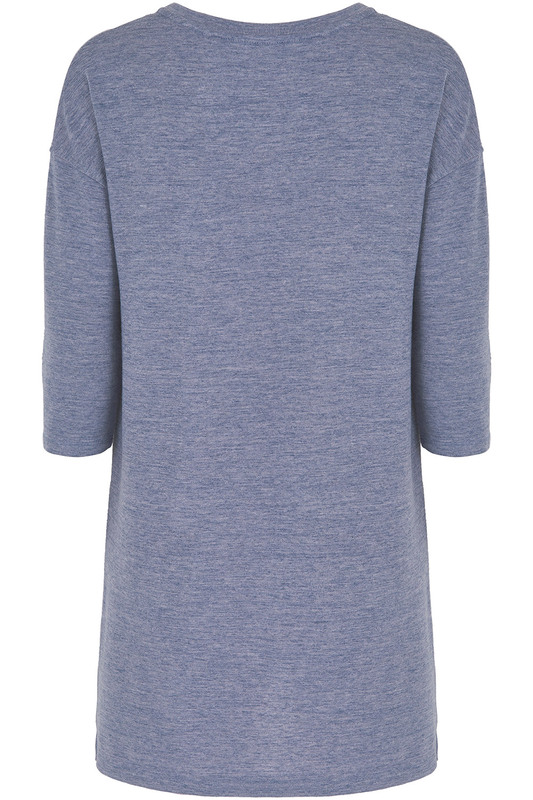 It is finished with a simple rounded V neck and has a split back for extra flexibility. Long sleeves make it versatile enough to take from day to night. Team with cropped trousers and loafers for a relaxed afternoon look.